I don’t know why, but some explorers always thought that North America was another country. When John Cabot reached North America, he thought that it was China, just like Christopher Columbus. Cabot stated that it was the land for England when he landed here. Read Christoper Columbus facts here. 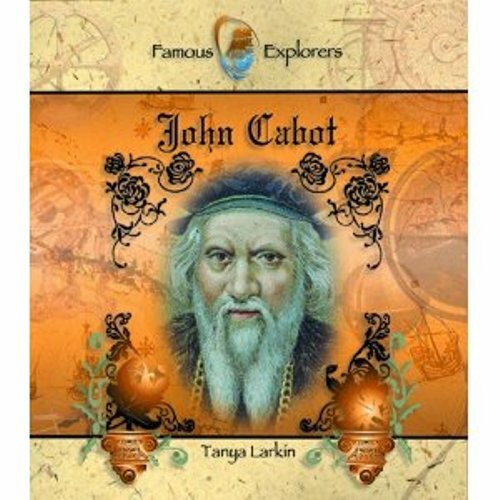 The second explorer from Europe who discovered the North American continent was John Cabot. The first European explorer was Christopher Columbus. 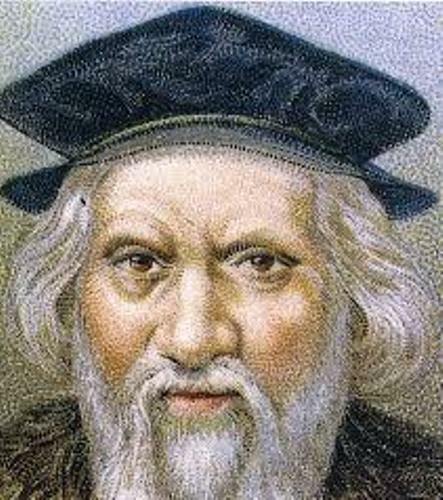 John Cabot was born circa 1450 in Italy. Even though he came from Italy, he moved to England and made the exploration for the king of England. John Cabot was his English name. His real Italian name was Giovanni Caboto. The last name Caboto means a coastal seaman. Many navigators and sailors got this name. The life of John Cabot was not hard. He came from the rich merchant family. The family business involved with the spice trade. 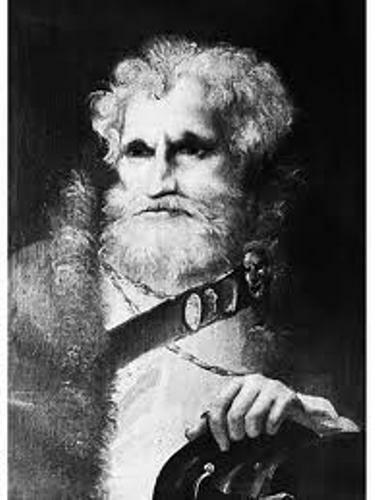 John Cabot had three sons. They were Ludovico, Sebastiano, and Sancto. John Cabot must be proud with Sebastian Cabot. He discovered Northwest Passage by exploring the North America. He also made great attempt to make an expedition to Russia and explored the world. Let’s talk about the early education for John Cabot. He studied a lot about seamanship, astronomy, navigation, cartography and mathematics. All sciences that he had received were important when he made expedition and exploration. 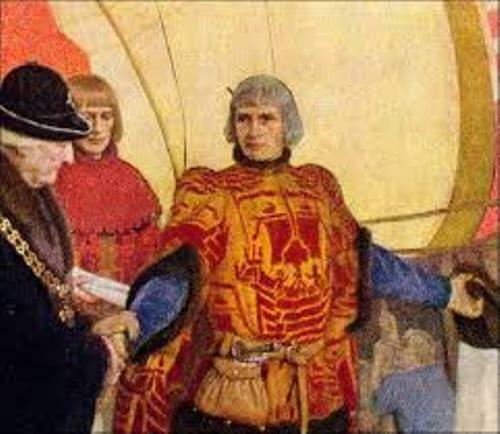 King Henry VII gave him right under the English flags to discover and seek countries and islands. Matthew was the name of his small ship. To make his expedition worked, he hired a crew. The journey to reach the land along the Atlantis Ocean started on 2nd May 1497. Since he discovered the new isle, he got a gift of £10. His second expedition happened on 25th July 1498. He had a small fleet with five ships. He took 300 men. 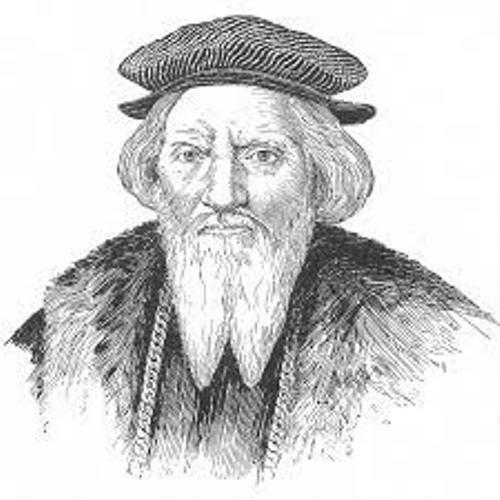 What do you think on facts about John Cabot? Andrew Carnegie facts present the surprising facts about one of the best know millionaires and philanthropists in the world. Gerard Manley Hopkins facts will be major interest for people who want to study about this poet and priest.